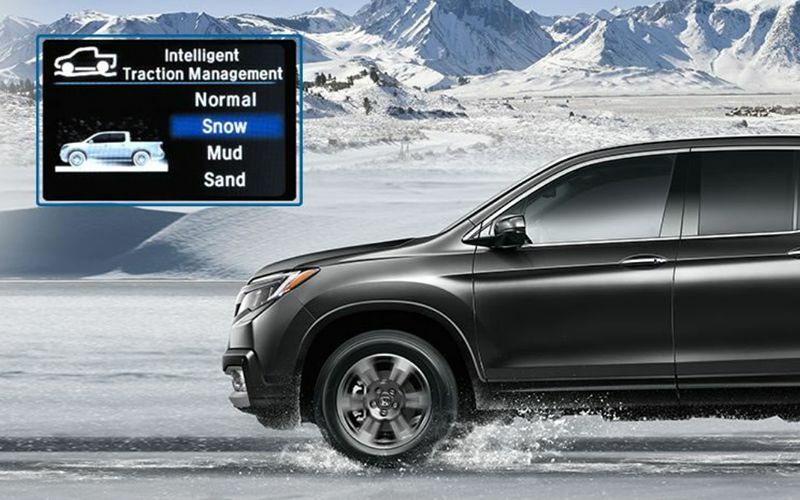 You Are Here: Home > Which Honda Models Offer All-Wheel Drive? All-wheel drive (AWD) is an incredibly useful feature to have on your vehicle. You can feel confident during a Michigan snow storm or go off roading at your favorite park. 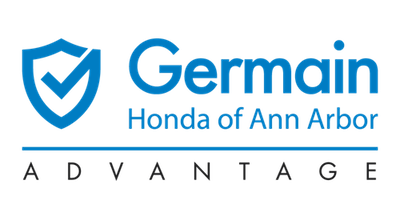 Below we discuss the benefits of all-wheel drive, explain two unique all-wheel drive systems Honda offers and list the models that have all-wheel drive available. What is the benefit of having all-wheel drive? With an all-wheel drive system, power is provided to all four wheels, thanks to a pair of differentials at the axles that split the power from the front and back wheels. Since all four wheels get power from the engine, they can all compensate when one starts to slip. So all-wheel drive is extremely beneficial during icy conditions because it improves traction when it’s needed the most. It’s also great to have for towing purposes and overall handling. This system works by variably and dynamically sensing the amount of torque needed by each axle and sending power accordingly. Depending on traction sensing at each wheel, it also distributes power to those wheels that need it the most. This system works by using sensors at the rear axle. If the system detects a loss of traction at the back wheels, it will begin diverting power to the rear wheels. 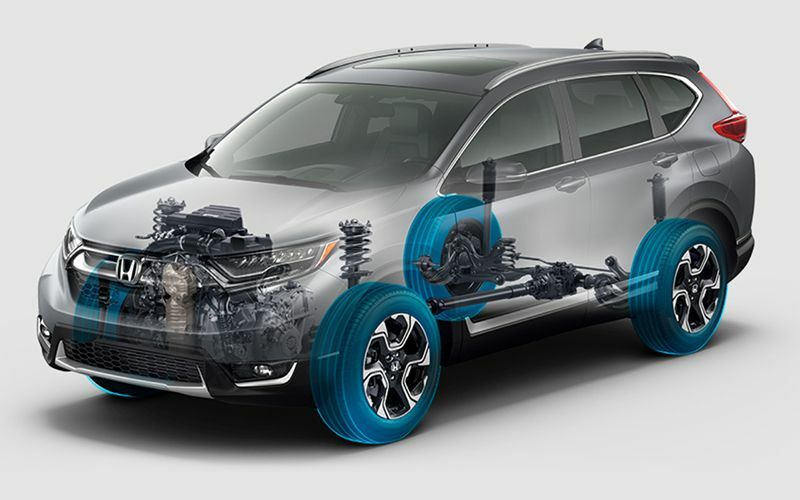 While Real Time AWD may not be as dynamic as i-VTM4™, this is a perfect system for midsize SUVs and crossovers. 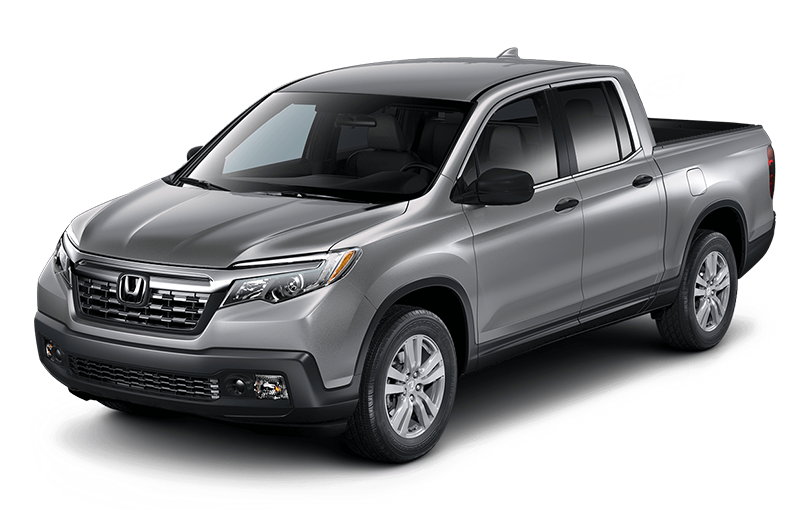 The versatile and highly innovative Honda Ridgeline uses the i-VTM4™ AWD system. It’s available on the Sport, RTL, and RTL-T and comes standard on the RTL-E and Black Edition. 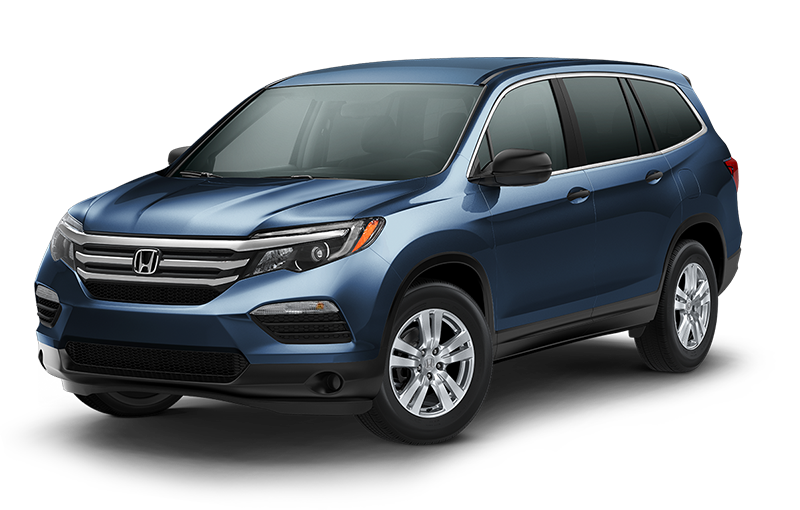 The Honda Pilot is sporty, accommodating and spacious — everything you want in a modern family SUV. The i-VTM4™ AWD system is available on LX, EX, EX-L, Touring and standard on Elite. 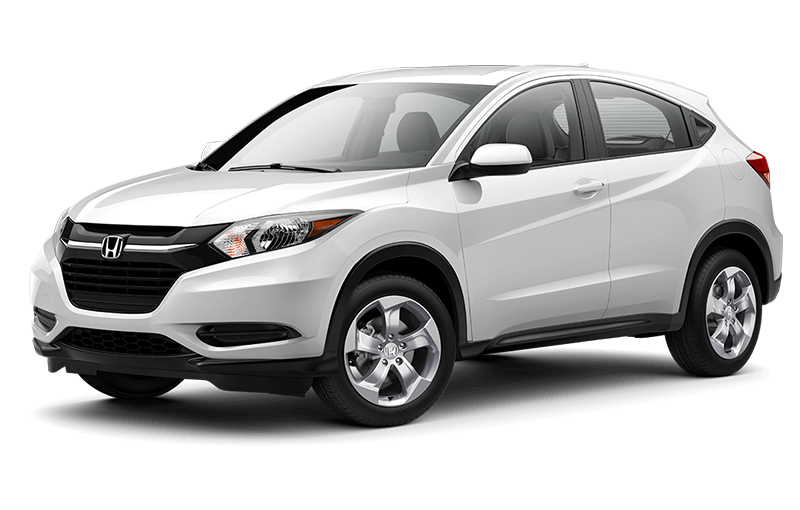 From a distinctive profile and high-strength structure to clever cargo configurations and futuristic technology, the Honda HR-V is made for adventure. Real Time AWD with Intelligent Control System™ is available on LX, EX and EX-L Navigation trim levels. 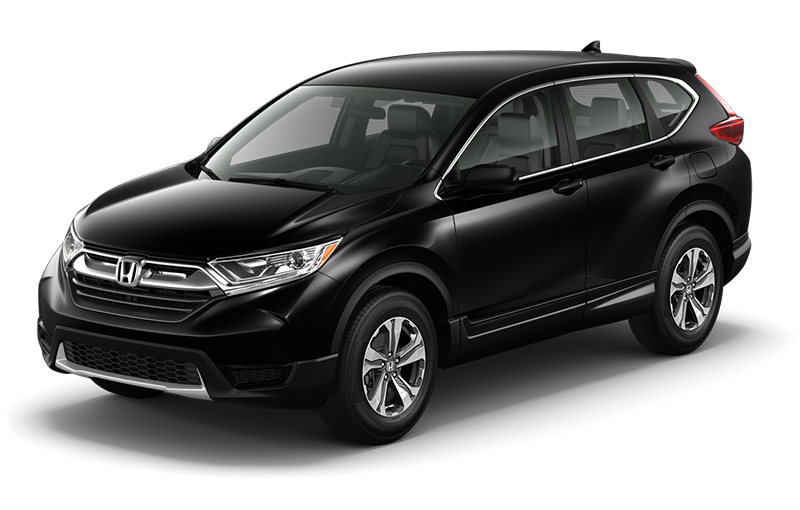 With a combination of refinement, efficiency, and practicality the Honda CR-V is setting the bar for compact crossovers. Real Time AWD with Intelligent Control System™ is available on LX, EX, EX-L and Touring trims.